The Presidency and Senator Godswill Akpabio have resolved to ensure Governor Emmanuel Udom of Akwa Ibom state is swept out of office in the next general elections. Their resolution came after an alleged assassination attempt on the life of Mr Esima Ekere, the Managing Director of the Niger Delta Development Commission (NDDC), who recently emerged the 2019 governorship candidate of the All Progressives Congress (APC) in the Akwa Ibom gubernatorial primary of the party. It was learnt that Ekere escaped gunshots after some gunmen attempted to invade his Ewet Housing Estate residence on Wednesday morning in Uyo. 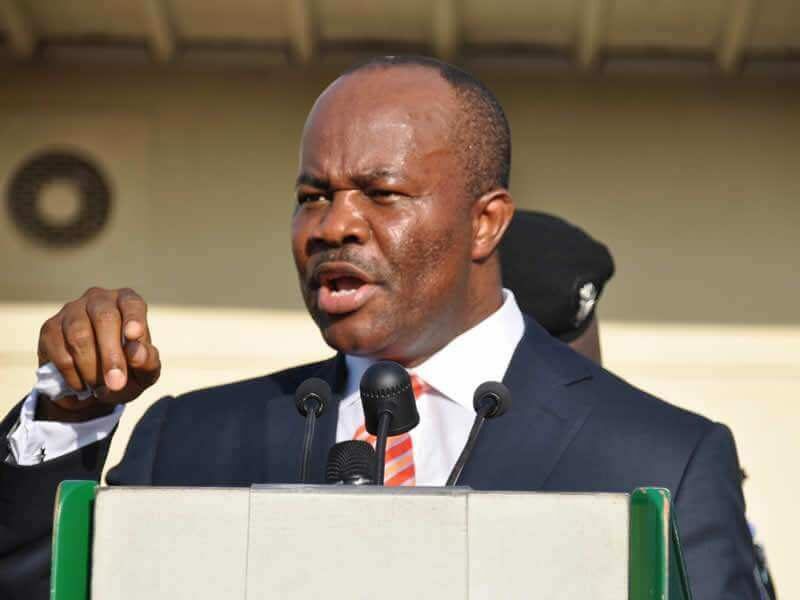 Reacting to the alleged assassination attempt on the NDDC MD’s life, Akpabio said, “Now, it is very clear that this is an orchestrated attempt to intimidate the APC. When they say that APC is in opposition, I disagree. “If we were in opposition before, now with the influx of Akwa Ibom people into APC in the last one and a half months, I can tell you that the APC is actually the majority party in Akwa Ibom State. What is happening is a panicky measure,” said the Senator.